Many people’s diets provide insufficient supplies of calcium, including 71% of female teenagers and a quarter of UK 4 year-olds. Calcium intakes of girls and women are of particular concern because achieving optimum bone density before the age of 30 will help to maintain strong bones in old age. Calcium supplements provide a convenient way to increase the intake of calcium, and have been shown to help slow the inevitable loss of bone mass that occurs as we get older. However, calcium tablets tend to be quite large so we have developed these pleasant lemon flavoured chewable calcium tablets to encourage ease of use. Whilst most manufacturers use sugar in their chewable formulas, we have used a special type of sweet tasting soluble fibre called fructo-oligosaccharides (FOS). 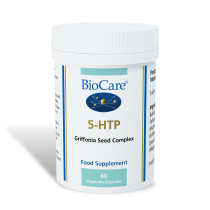 This natural material is extracted from chicory root and has the benefit of not causing tooth decay. 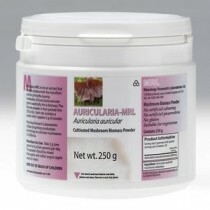 Furthermore FOS may enhance the absorption of calcium. 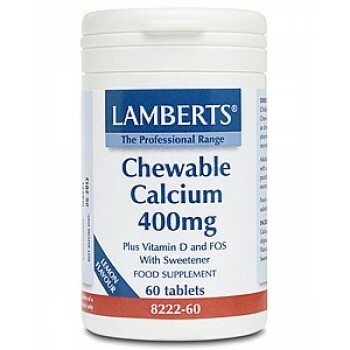 Each Lamberts Healthcare chewable tablet provides a full 400mg of calcium, 2.5µg of vitamin D and 1000mg of FOS.Pleasant lemon flavour. Cautions None known at the recommended usage. Children from 4 years upwards: Chew 1 tablet daily. 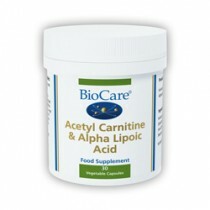 Adults: Chew 1 to 2 tablets daily.